Soundboard 3 is a slimline product which is applied 'direct to wall' with screws. 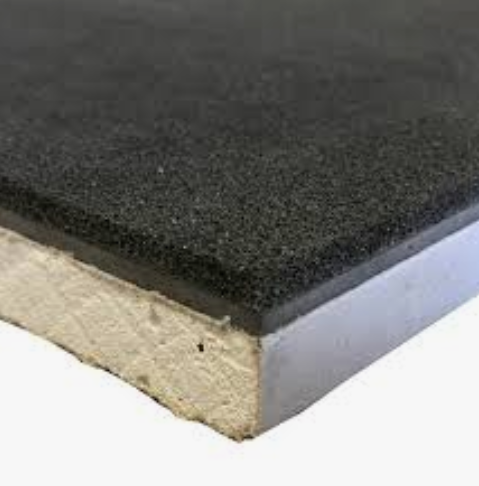 it is a 3 part laminate product made up of acoustic plasterboard, mass loaded vinyl & acoustic foam. 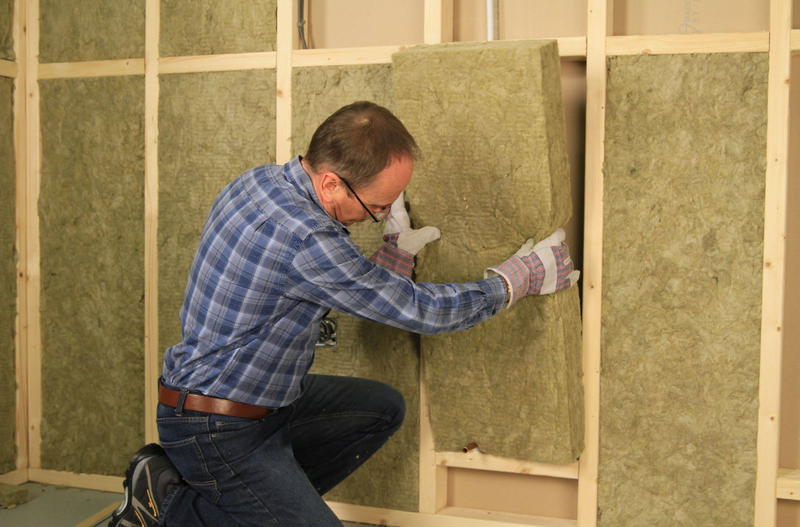 It is effective in reducing noise such as conversation, TV noise & moderate music coming through from party walls. The soundboard 3 is 24mm thick & finished with plaster & skirting boards. The edges are sealed with caulking or acoustic sealant & any joints in the soundboards are taped using a fibreglass mesh which prevents cracking. the wall is then plastered with gypsum finishing plaster & finished with skirting board if required. Additional timber can be inserted during the framework installation should you need to fix shelving / brackets to the new walls such as kitchen units/radiators etc, electrics & plumbing may need repositioning during installation all of which SD Roberts can cover as part of the installation process. Customer data will never be shared with third parties. Please allow 24hrs enquiry response time.